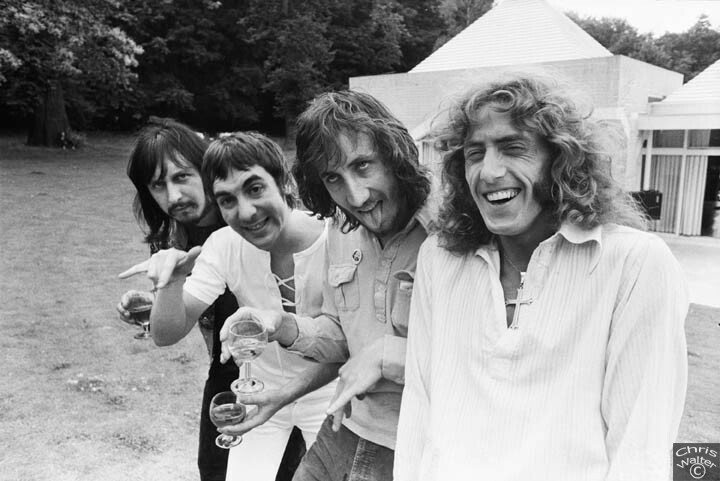 The Who - John Entwistle, Keith Moon, Pete Townshend and Roger Daltrey photographed at Keith Moon's house in 1970. Newly restored super size scan of this classic photo. The Music Photo Archives of the pictures by Chris Walter from the 1960's to the present day. Media photos from photofeatures.com, personal prints see chriswalterphotography.com. Kiss release 1st new album in 10 years. Gordon Waller of Peter & Gordon dies. Note - most archive photos are dated so you can just search for a year, decade (197*) or a name. 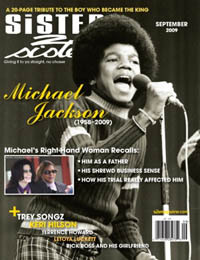 Michael Jackson bt Chris Walter in 1971 as Sister 2 Sister cover in October.